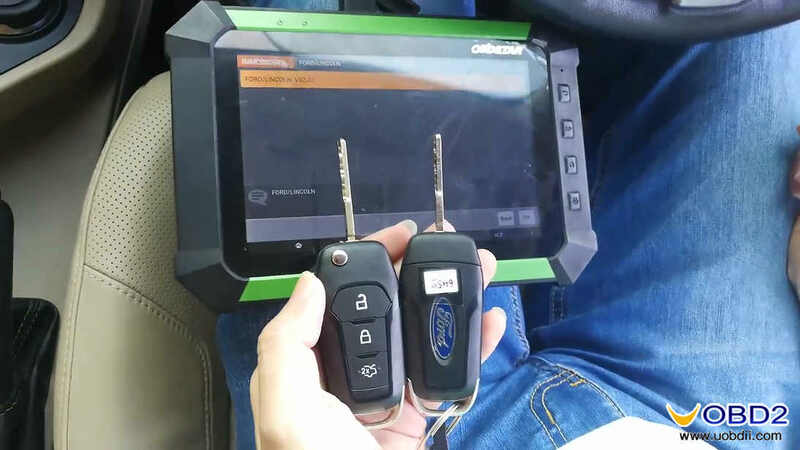 Use the two keys to try to turn on the ignition, they are blank new one. 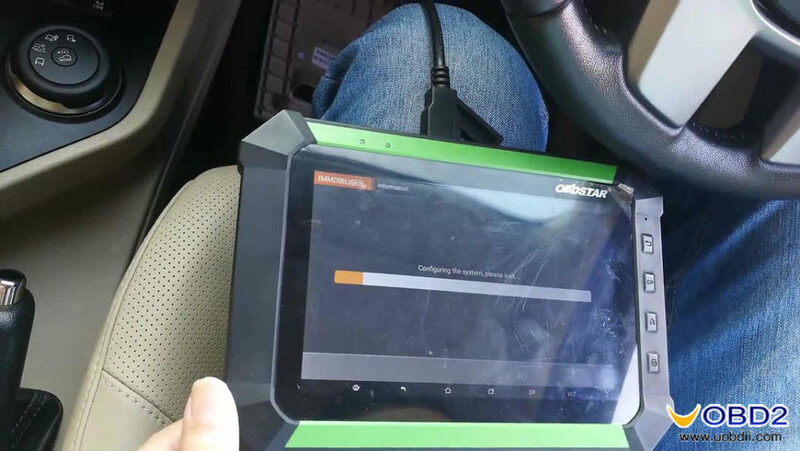 Then close the driver door. 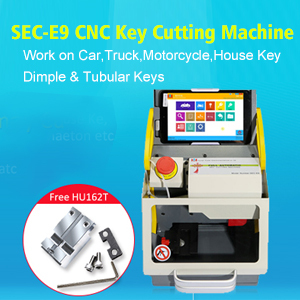 Switch ignition on with key 1 or 3 second and then switch off and remove the key. 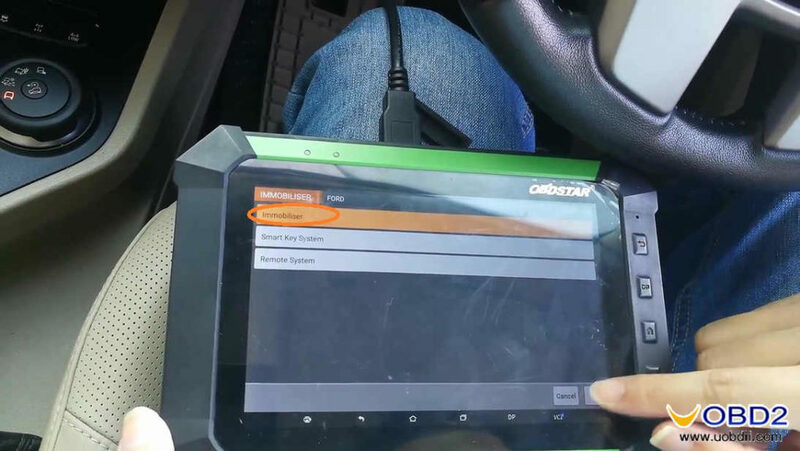 Switch ignition on with key 2 or 3 second and then switch off and remove the key. 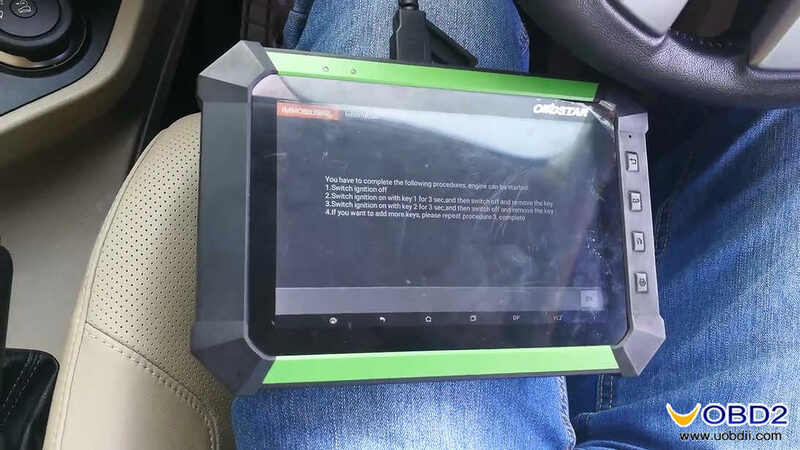 If you want to add more keys, please repeat procedure 3. complete. 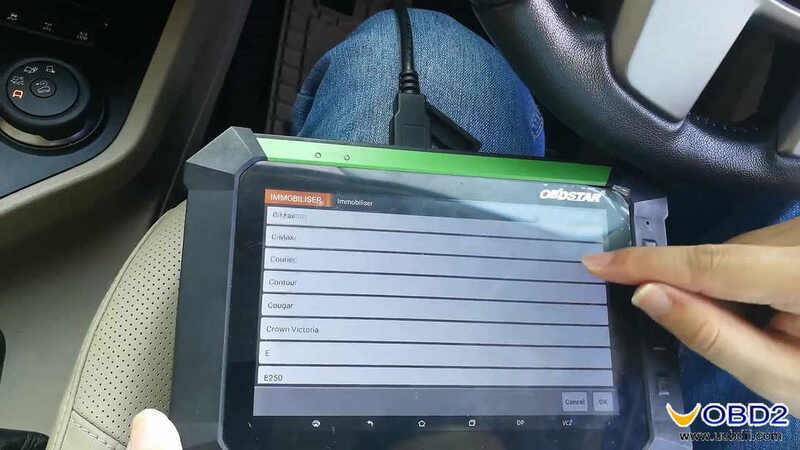 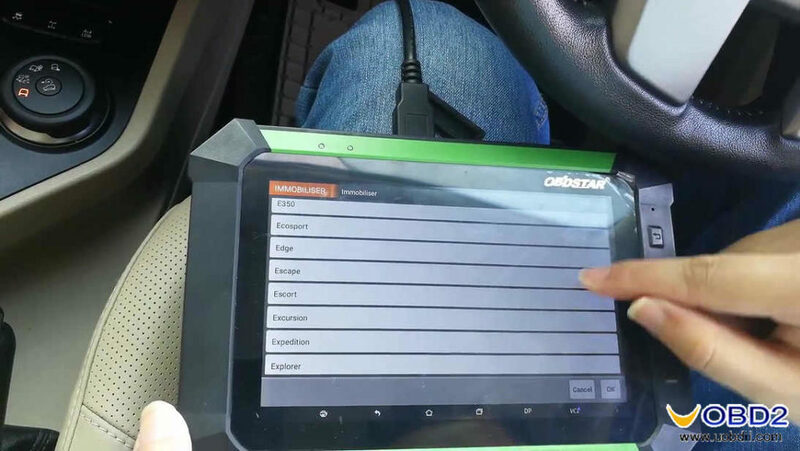 FORD Everset 2015 all keys lost key programming done with BDSTAR X300 DP PAD. 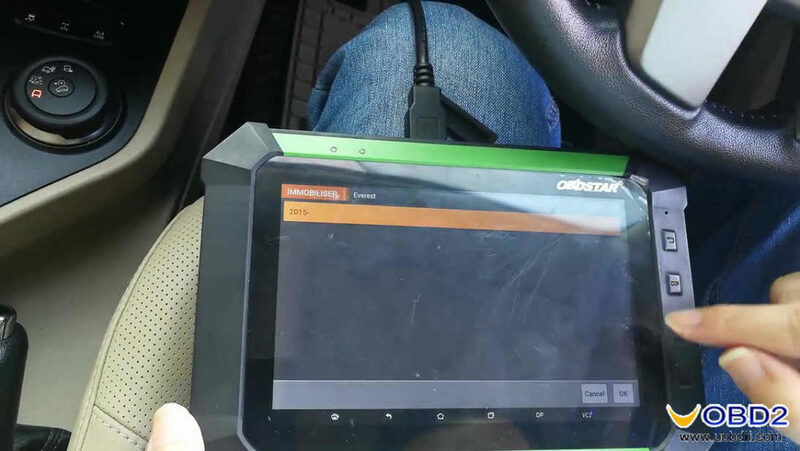 Tehch support by obdstar engineers. 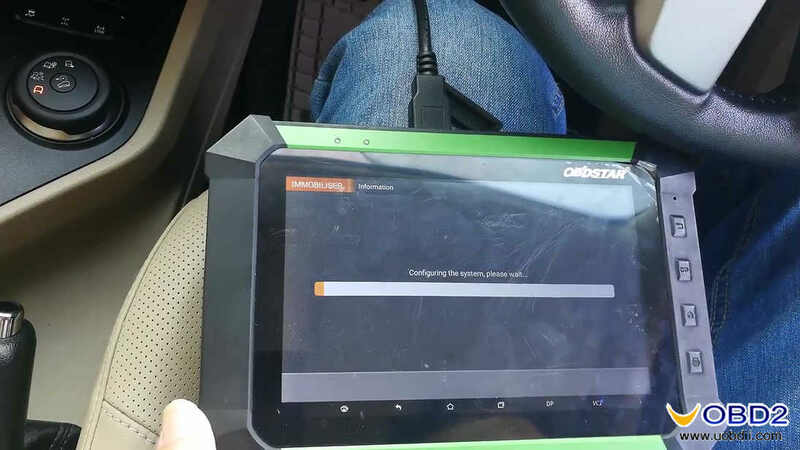 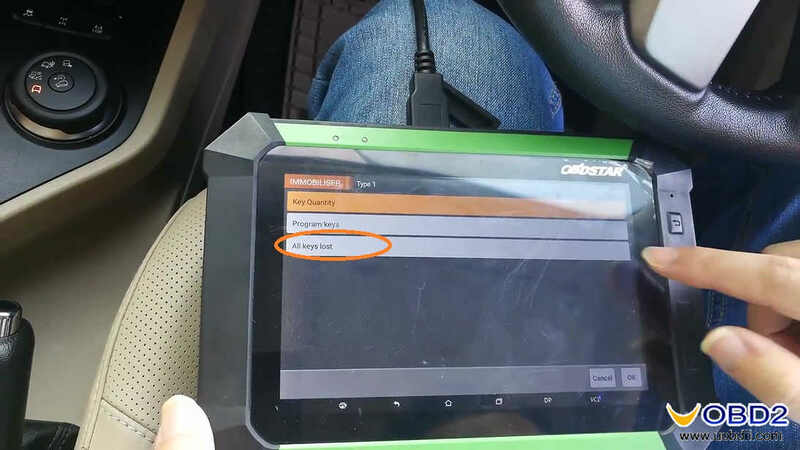 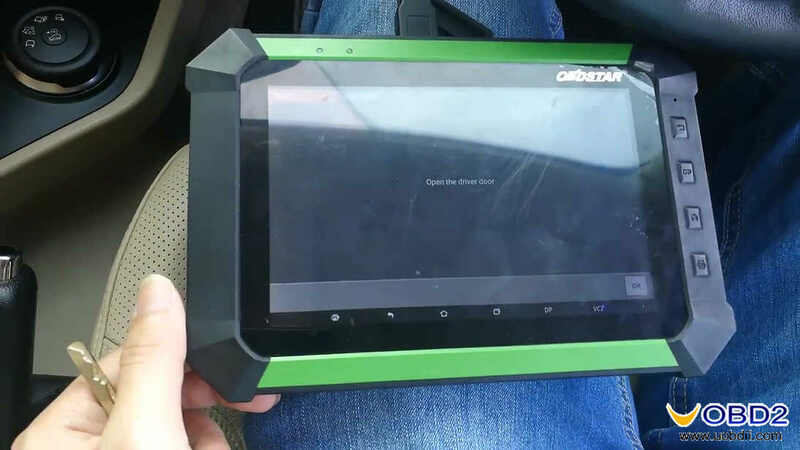 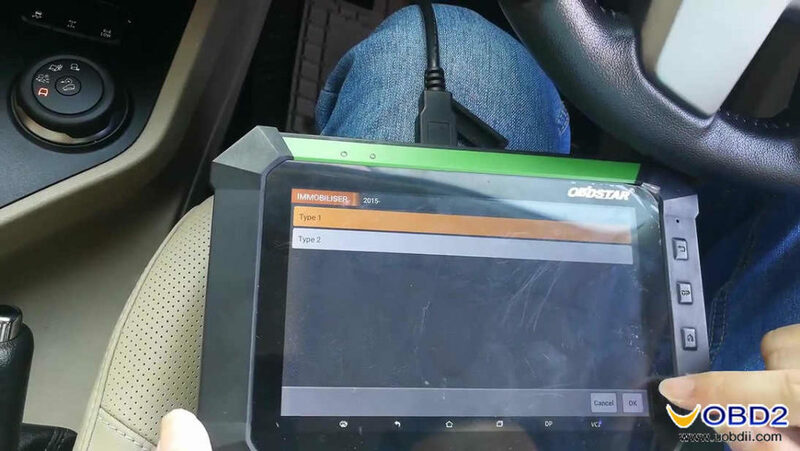 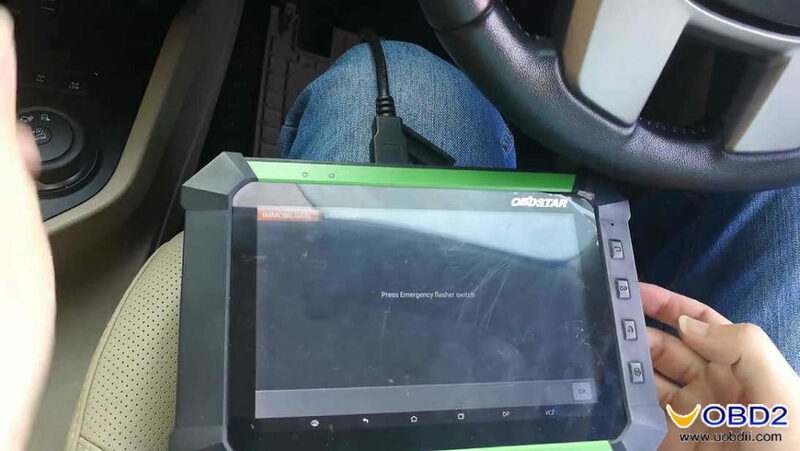 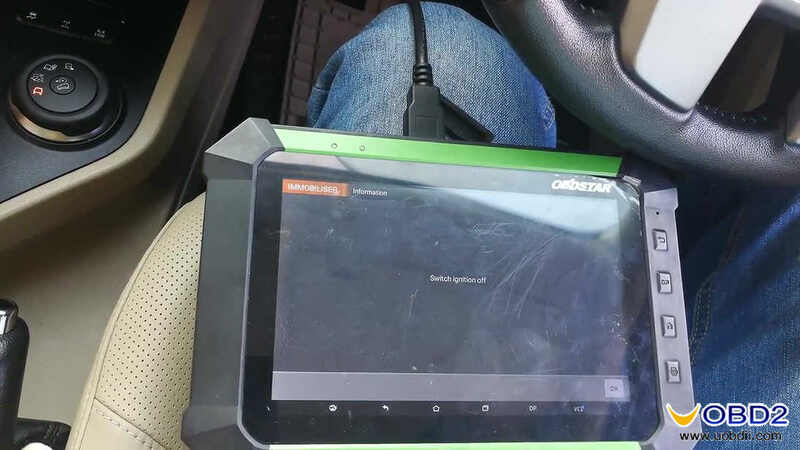 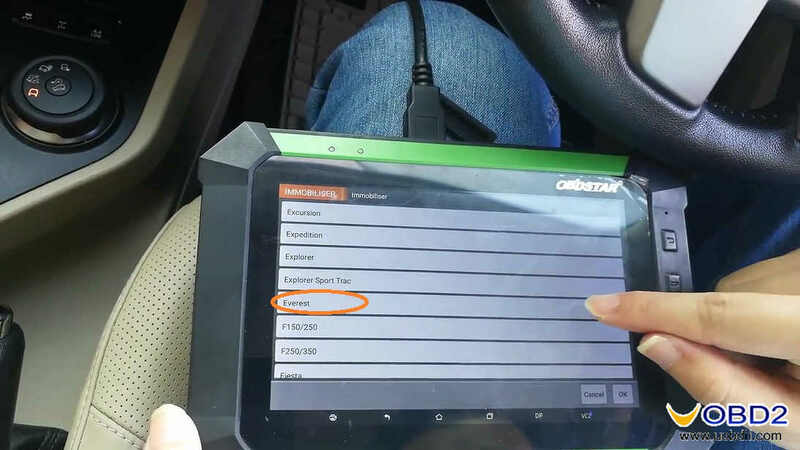 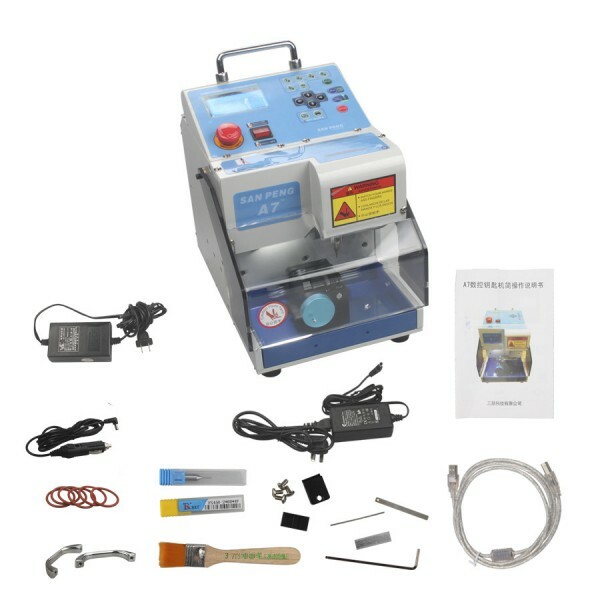 Have original obdstar X300 DP PAD on the authorized dealer www.uobdii.com. 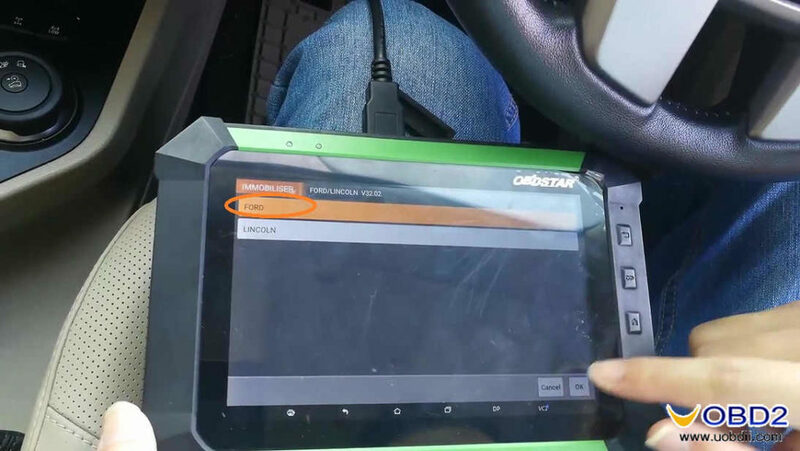 Tip: the following pictures are green Key Master DP, actually it is as the same as X300 DP PAD, the only difference is the outlook.